We’re excited to welcome Ann Adams, Realtor, GRI – E-Merge Real Estate Agent as a continued, official partner of the Raiders athletic website! Being a Realtor to me means being passionate about my job, reliable, resourceful, diligent, and a persistently driven hard-worker for my clients. I have lived in Central Ohio since early 1990’s and I know this area of Ohio very well. Since 2001 I have been in active in sales and negotiations through having owned my own business maintaining real estate all over Columbus suburbs, so I know the local market and the values that they have. With my skill set of running a business, my degree in accounting, and achieving additional real estate designations, I am a very resourceful Realtor ready to work for you! 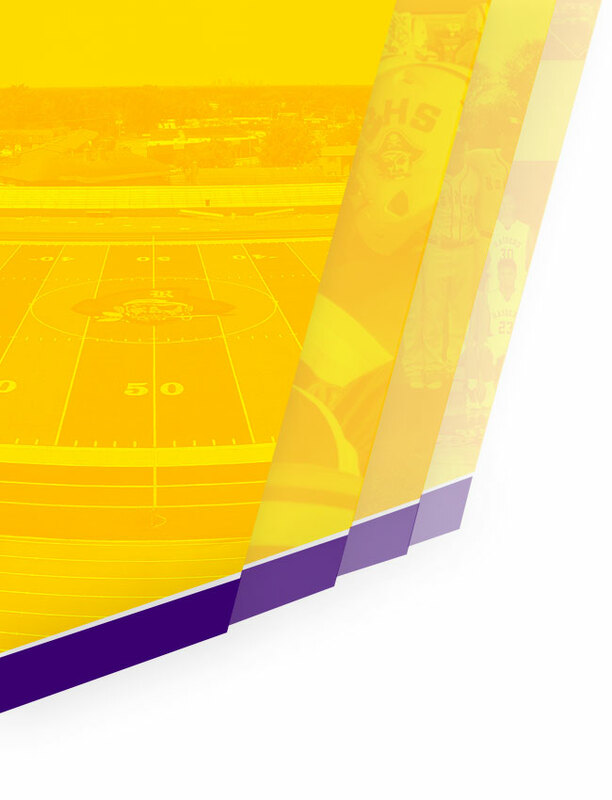 The support of local businesses not only contributes to the Reynoldsburg athletic department, but ensures Raiders Nation has the most up-to-date news, scores and photos online. Show your support of Ann Adams, Realtor, GRI – E-Merge Real Estate Agent by visiting them at 12910 Stonecreek Drive, Pickerington, OH or online at www.annadams.e-merge.com. 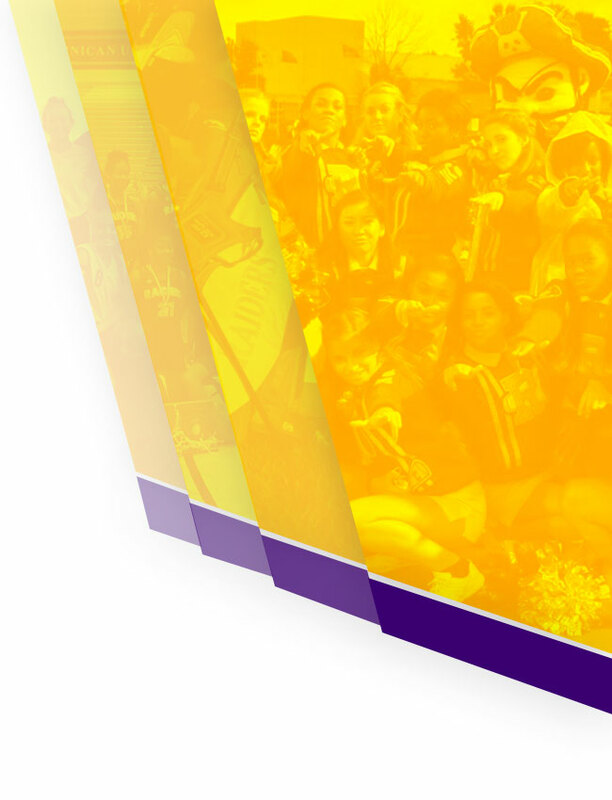 You can also access more information and specials for Reynoldsburg supporters by clicking on their ad at the top of the site. Thanks to Ann Adams, Realtor, GRI – E-Merge Real Estate Agent for her support of Reynoldsburg athletes and athletic program. Go Raiders! 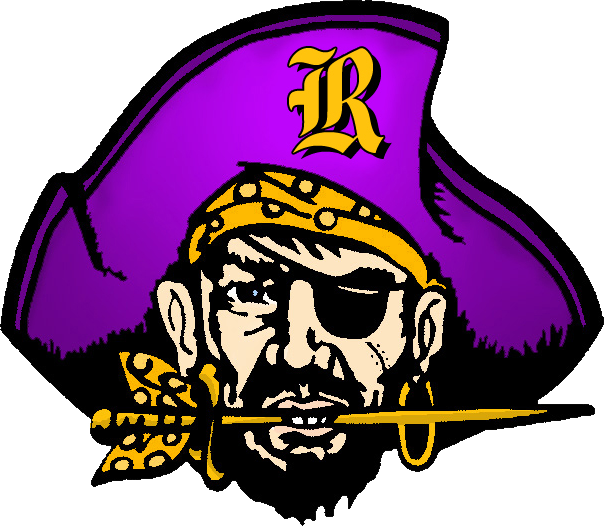 If you would like to support the Reynoldsburg Athletic Department by placing an advertisement on the website, and be the exclusive sponsor in your business segment on the site, please contact our website partner VNN’s local marketing specialist Erin Blohm at 616.930.4100 ext. 119 or erin@vnnsports.net.